I'm excited to take part in the Time To Stitch 2 Challenge hosted by Therese (Therese's Treasures) and Christine (One Kiss Creations). This round's challenge was to create a piece in right-angle-weave (RAW), and/or St. Petersburg stitch. I decided to do both! 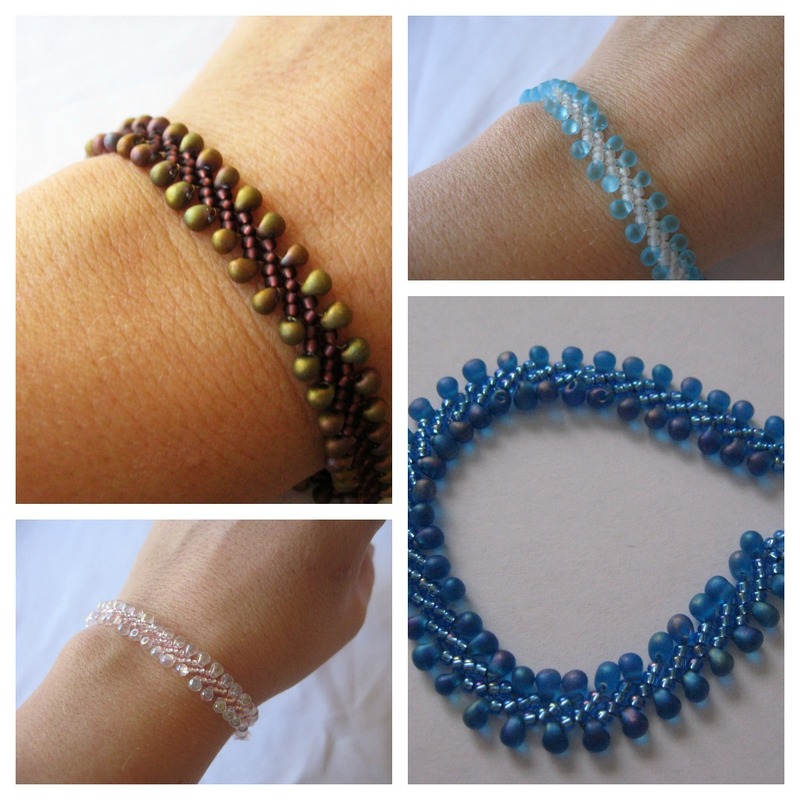 Bead-weaving has been a love of mine for many years now, and I had a heck of a time "getting" RAW. Which now strikes me as funny, because I think it's one of the easiest stitches out there. 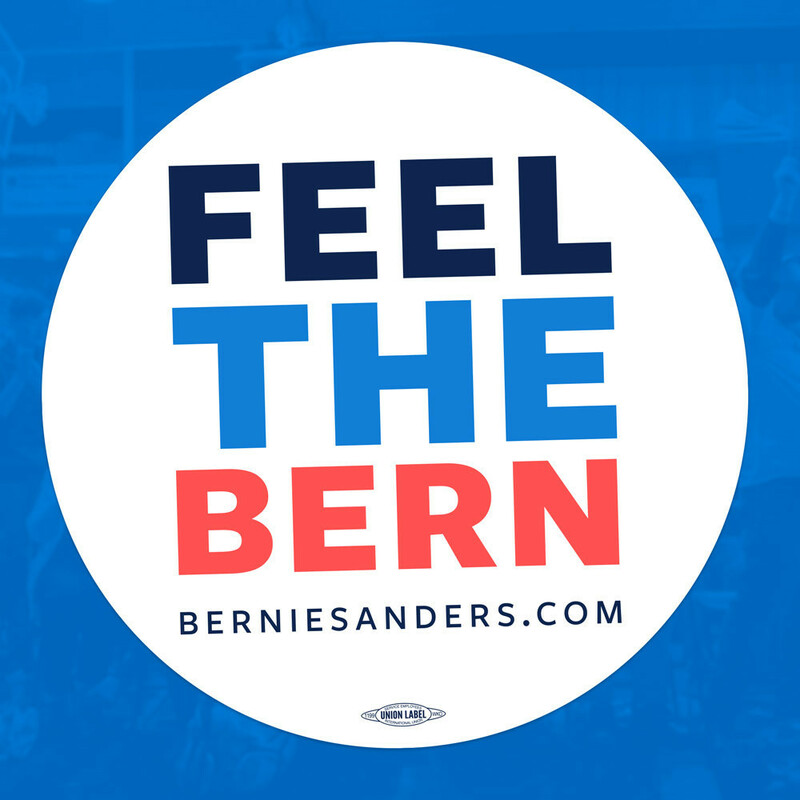 It is incredibly versatile and I love using it. I went with a blue color for this bracelet because I wanted to donate another bracelet to the 7000 Braclets for Hope project. 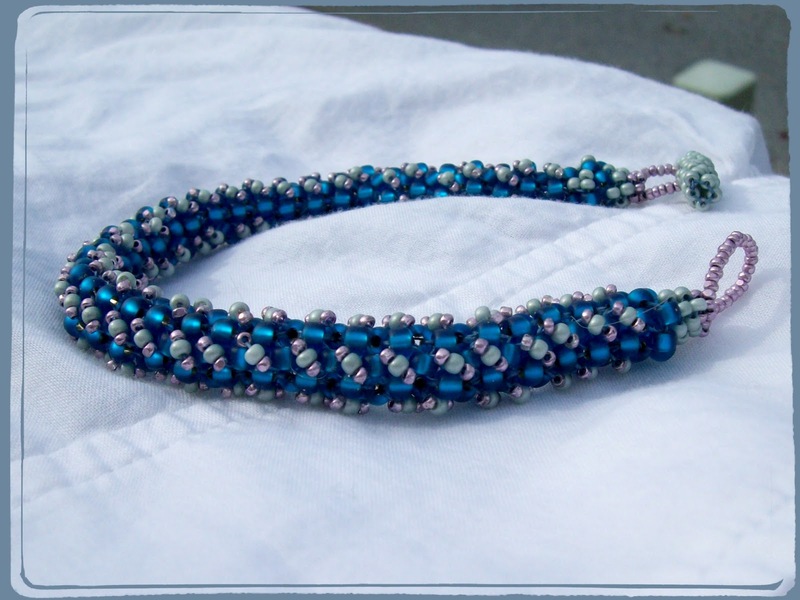 (Fellow beaders: Global Genes just put out a call for an urgent need for 40 bracelets, if you can spare a blue bracelet) This is a cubic raw rope stitched with size 8 beads, and embellished with smaller beads. For the St. Petersburg stitch, I went with an old standby. Some years back there was a bracelet featuring St. Pete's and drops in one of the bead magazines. I learned it then, and was amazed at A.) how fast the stitch worked up, and B.) 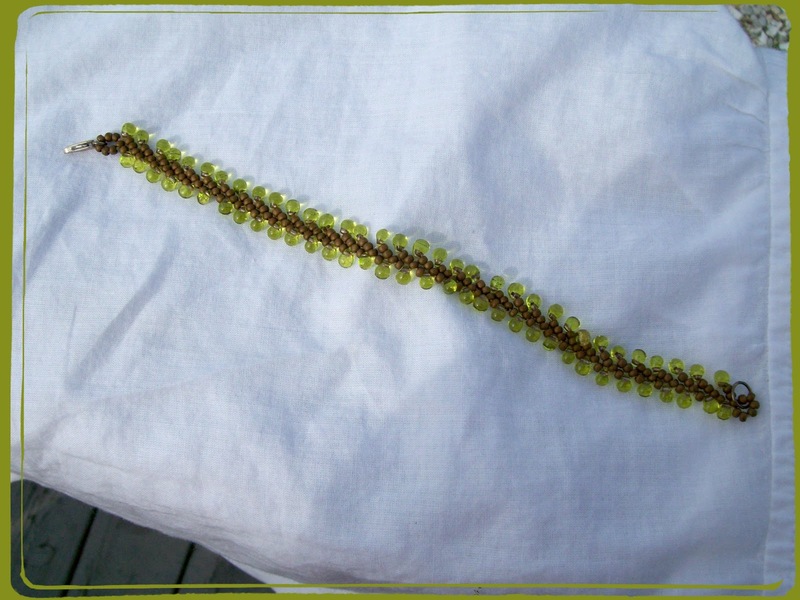 how gorgeously the finished chain drapes when worn. Back then I seriously made about 100 of them. That holiday season I gave one to just about everyone I know. Fast forward two years later, I had a basket of them at a holiday craft show and I was practically giving them away.....oh wait, actually, at the end of the show, I DID give most of them away! LOL! Here is just a small sample of some of those bracelets from back then. And here is what I created for this challenge. It was great to be reminded of how much I enjoyed making these bracelets and what a great little stitch St' Petersburg is! Thanks to Therese & Christine for hosting this fun hop! Check out the our hosts' creations and the other participants! Love your bracelets, Amy! That blue is so beautiful, and I'm not a blue person! I feel the same way about RAW. I couldn't get it and now I think it's so versatile. Oh, well done, Ms. Amy! Those pretty St. Pete's are a great idea! I will definitely keep that in mind, since I usually tend to do a double St. Pete. You do such flawless work! You crack me up! You are to sweet and generous! I do love the simplicity of them and the stitch! I love all your color variations on St Pete's! it is becoming one of my favorite stitches! I love your CRAW bracelet! CRAW had to be my favorite stitch! Beautiful work all around! Amy, I love the sturdy CRAW look and your 7,OOO Bracelet is Beautiful! Some Mom out there will love the look and feel the love it this one :-) Just lovely. Thank you for joining in on mine and Christine's challenge. I love the CRAW bracelet the colors are amazing and some Mom is going to be over the moon with joy when she sees this beauty. I love the story of your St. Petersburg bracelets to cute and the bracelets are too. 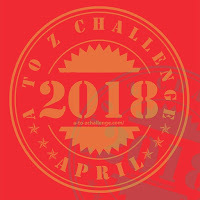 I hope that you will join in on the next ATTS challenge. Amy, you have all wowed me with the St Petersburg stitch..you blue bracelet is just beautiful. Oh My! Oh MY! Your St Petersburg bracelets are beautiful, but that CRAW bracelet is just WOW!!!!!!! Amazing!!! I kept looking at it!!! Fantastic!! Those are beautiful! I love how RAW embellishes so well. The blues in that bracelet are just so gorgeous and the little pops of pink and green are a perfect accent. I love the St. Petersberg bracelets as well. The drop beads are awesome! Lovely designs, I agree with you and those St. Petersburg bracelets are darling. I love it... when inspiration strikes make 100!!! :) I go through periods of my creative process where I do the same. Love the teardrops with the St. Petersburg chain! Rockstar girlfriend!! Whomever receives your bracelet is going to be so thrilled. You put such attention to detail into it! Oh wow I love the color of all the various St Pete bracelets. I think that is what I like about that stitch. But your CRAW bracelet is amazing and the depth of color is beautiful to look at. Very nice of you to donate it! Love these pieces! The ole stand-by is awesome, so elegant and simple. I love it! Hope you are well. Beautiful bracelets! I love those drop beads on the end -- they're such a nice finishing touch. I love drop beads and your St. Petersburg version showcases them beautifully. Love the color combos too ... I can see creating stacks of them! Love your bracelets! I like very much the way you embellished the CRAW of the first one! Love the bracelets. The St. Petersburg version is fantastic. I would love to learn the pattern! Kalmbach Bead Soup Party - Reveal!